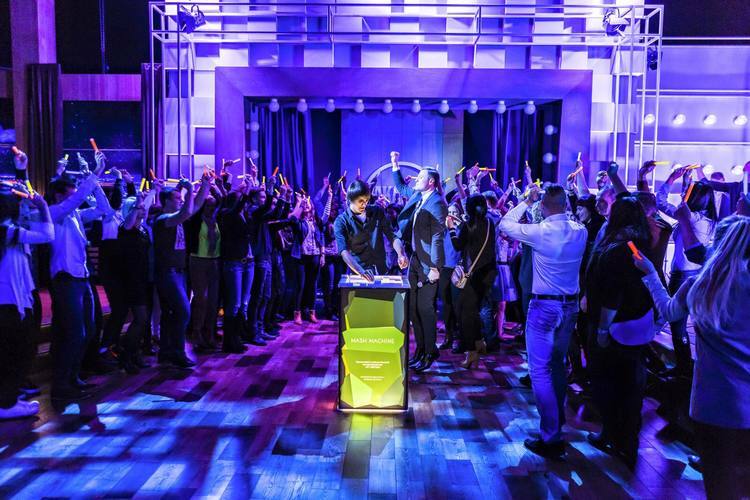 The Mash Machine is a social music experience for up to 4 players that makes it possible to create music by placing blocks on a table and moving them across the surface. 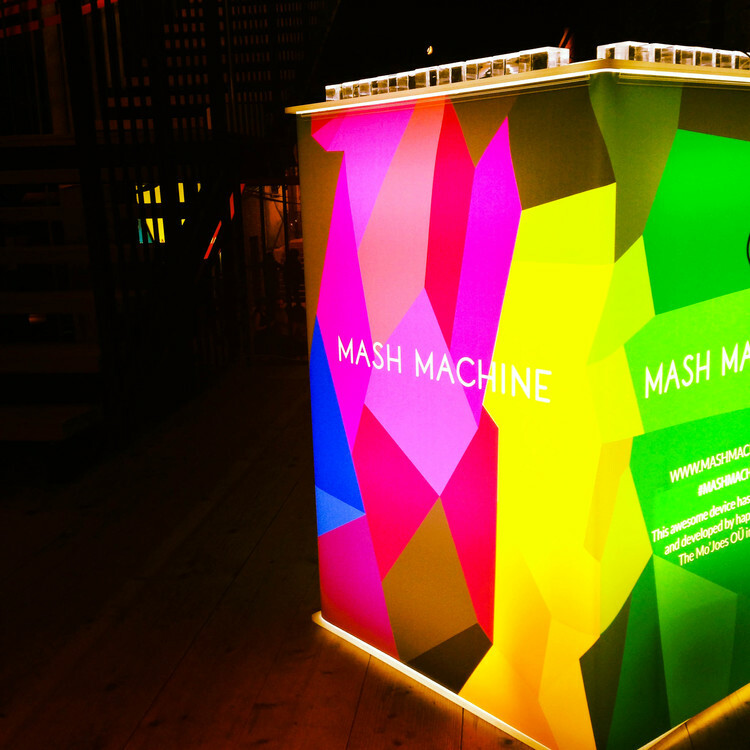 Portable and easy to set up, Mash Machine has participated in more than 500 events. 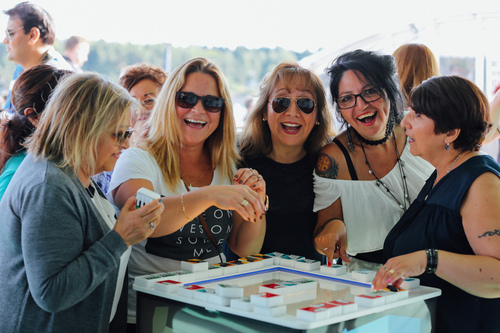 The activity is suitable for everyone, no matter the age or music skills and can be applied in a variety of formats. 1 - 4 5+ min. If you want to learn more visit our Mash Machine website.